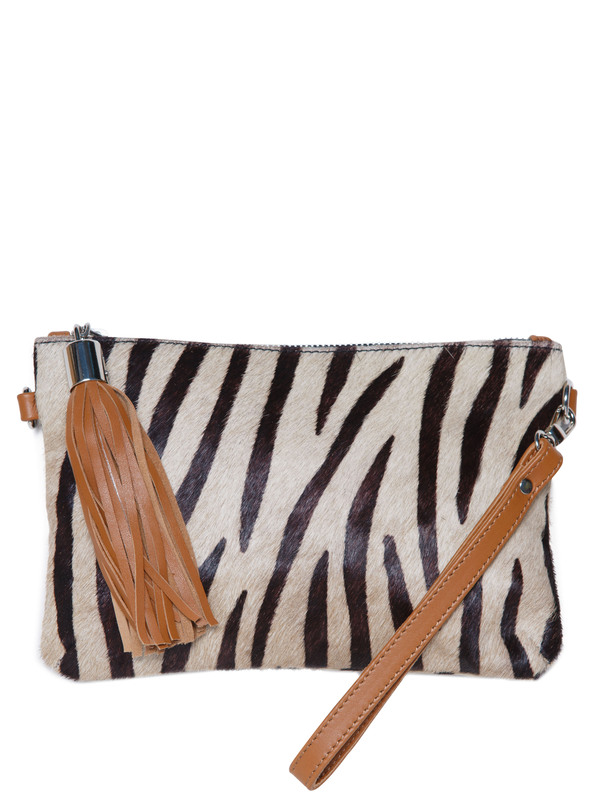 This piece has been crafted in a striking combination of caramel tan leather, and tactile zebra- print cow-hide. It’s versatile colour palette makes it ideal for both day events or evening functions. 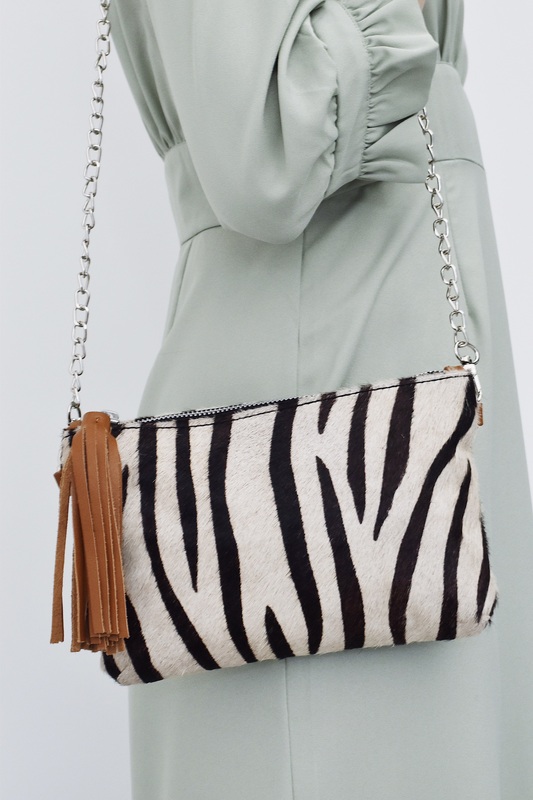 The ‘Marcia’ in zebra is incredibly functional, answering all the necessary practicalities. 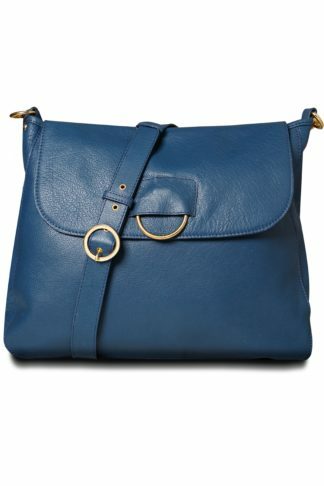 Perfectly sized for your essentials, it features two leather lined internal pockets. 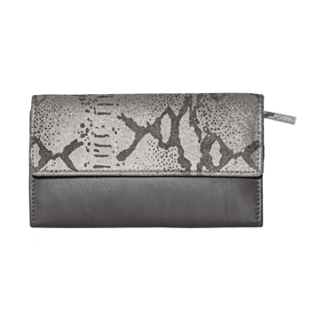 A zipped pocket for your cash and cards, and a large slip pocket which gives easy access to your tech. 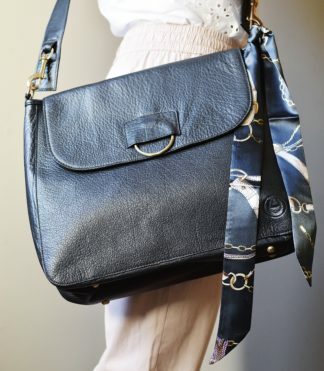 Two detachable leather straps allows the luxury of choice to wear ‘hands-free’, with the stunning silver-tone chain & leather cross body strap, or with the wrist-strap as a clutch. The bag is finished off with a matching caramel tan leather tassel zip pull. 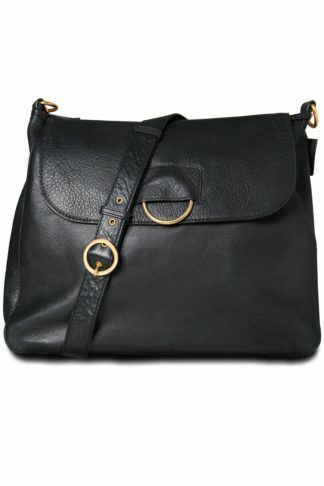 This bag is a limited edition piece, attached with a numbered ticket of authenticity.